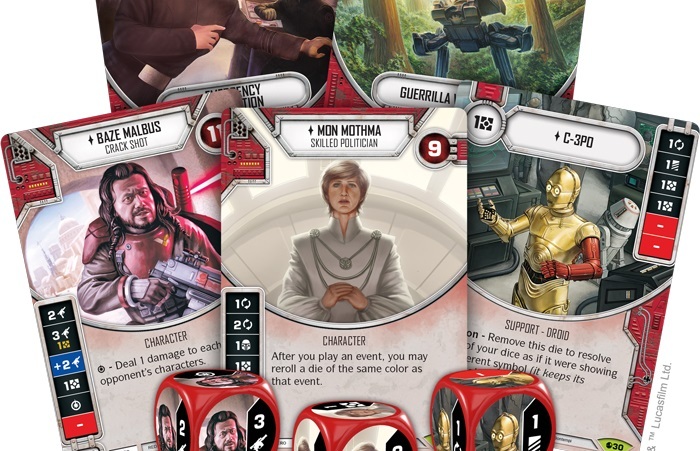 Fantasy Flight Games shows off the Red Heroes from the upcoming Spirit of Rebellion Expansion for Star Wars: Destiny! 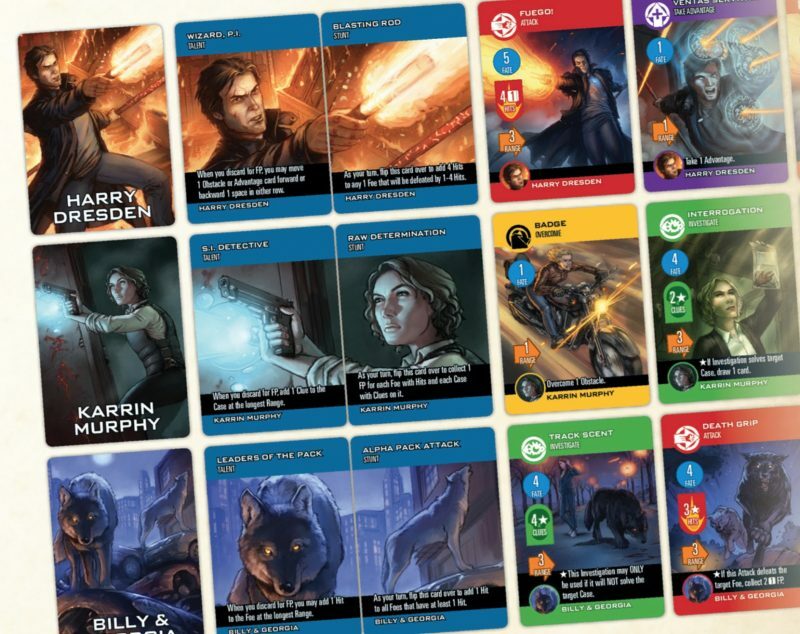 The Dresden Files is getting a new Cooperative Card Game – come take a look at it under the Tabletop Spotlight! 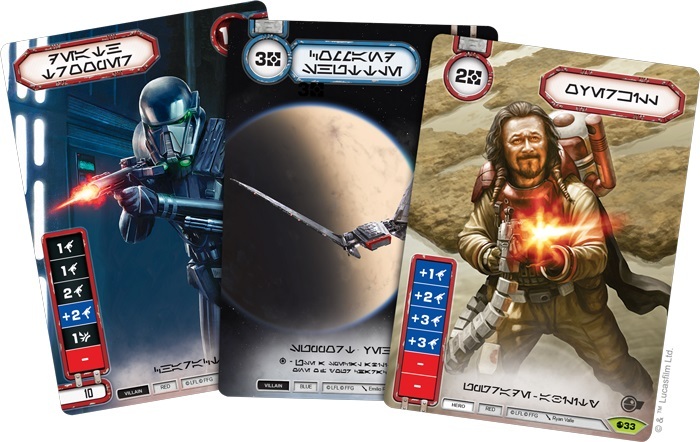 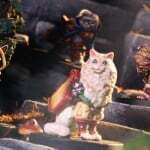 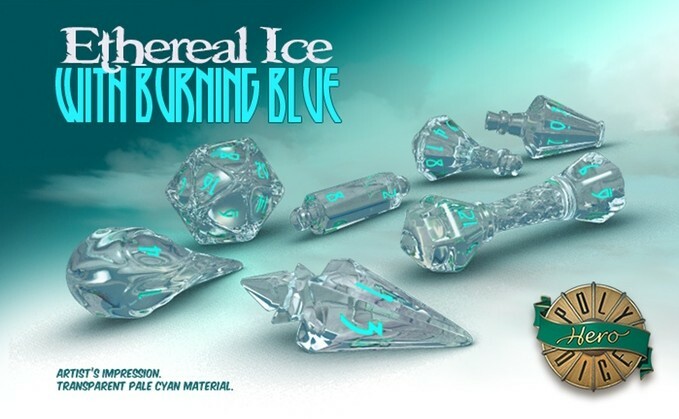 Fantasy Flight Games teases some cool loot you can score at the Spirit of Rebellion Global Event! 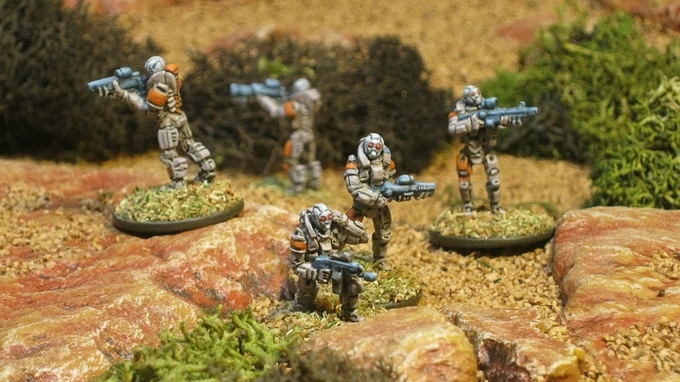 Learn to play Fantasy Flight Games’ Star WarsTM: Destiny, a dice-driven collectible game with this all new tutorial. 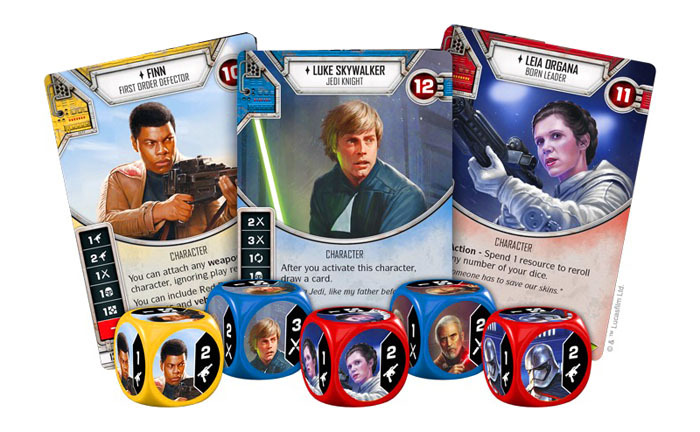 Fantasy Flight Games is announcing Star Wars Destiny Launch parties to kick off the new system in November. 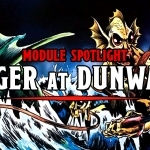 Armored warfare, megacorporations, and monstrous cavalry- Come check out the latest tabletop gaming Kickstarter highlights! 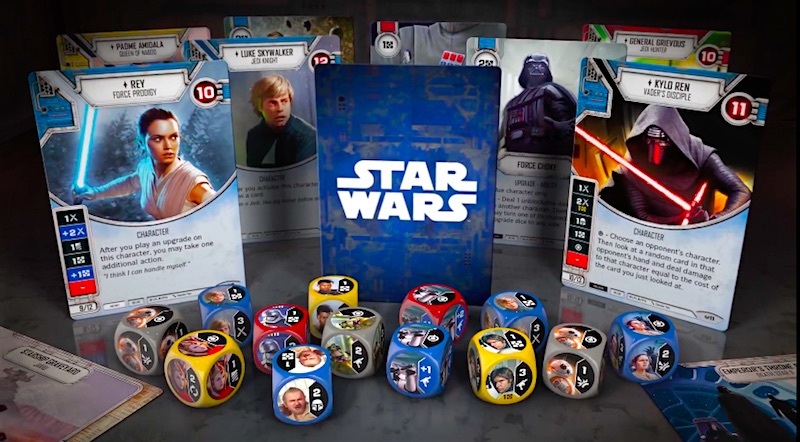 Fantasy Flight Games announces Star WarsTM: Destiny, a dice-driven collectible game that spans the entire Star Wars saga. 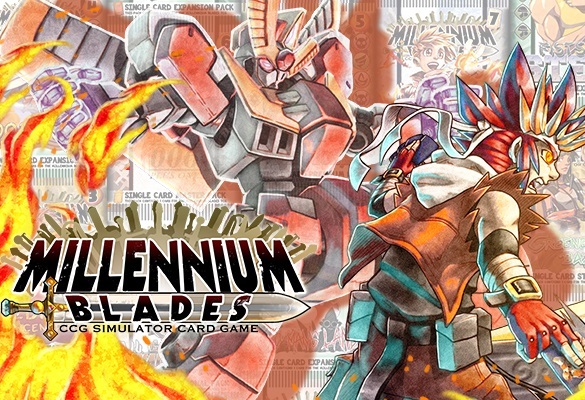 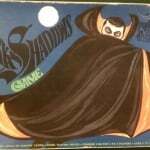 The Tabletop Spotlight is on Millennium Blades – the CCG Simulator Card Game! 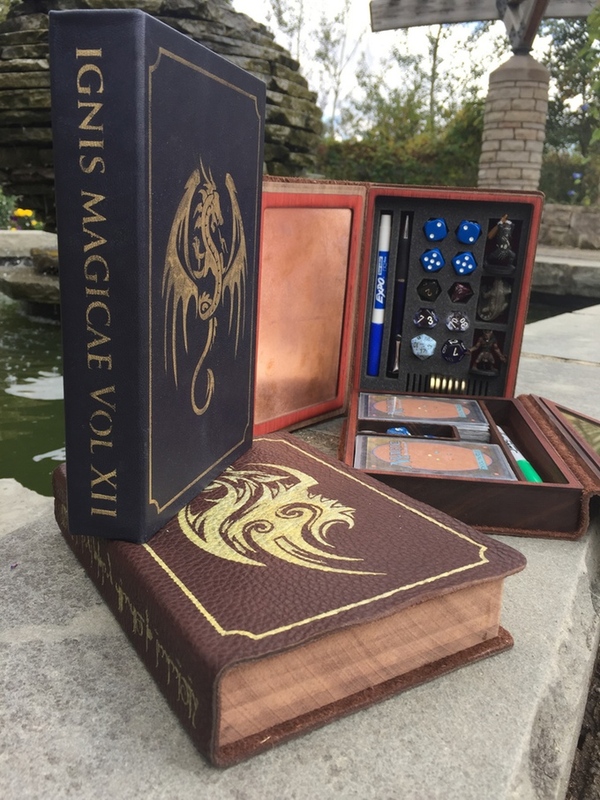 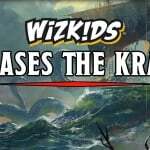 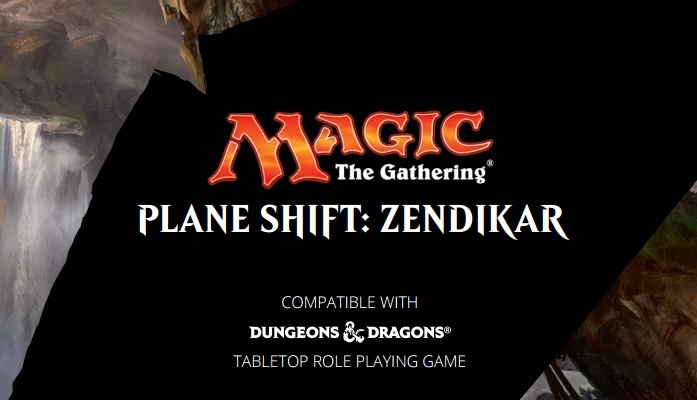 For the first time EVER Wizard of the Coast is crossing multiverses – Dungeons & Dragons meets Magic: The Gathering!